In Unit Tests how can I programmatically dismiss system permission dialog? What does it mean by DiskCookies Crash on iOS App? I have an unit test which calls methods on CNContactStore() e.g. CNContactStore().execute(saveRequest). 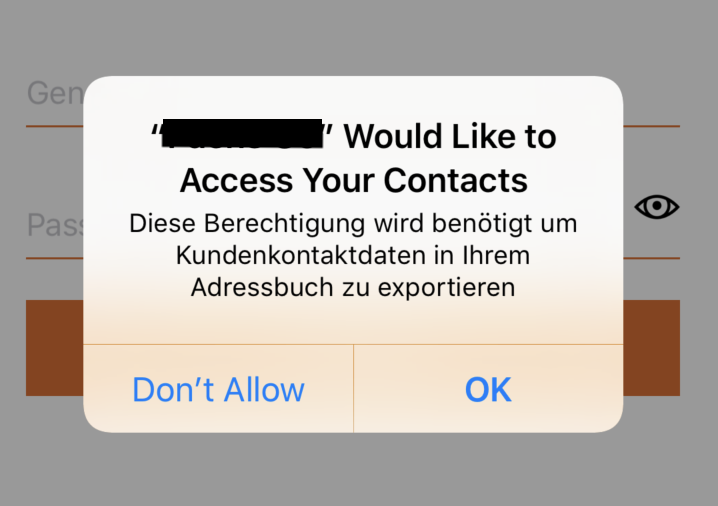 So the permission dialog for contacts pops up, like the Push notifications alert but the contacts permission dialog doesn't get dismissed automatically. I know how to do this in UI tests with addUIInterruptionMonitor() but have no idea how to do this in unit test. 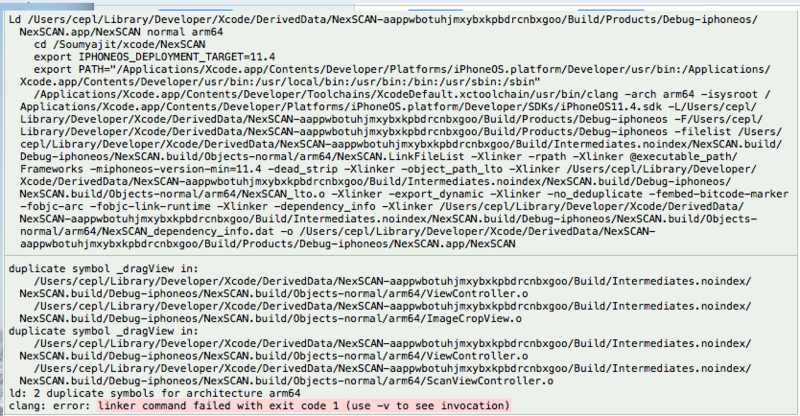 I use Fabric to log crash on my iOS App. Today, I came across some crash related to DiskCookies. I really don't know what it means. I believe someone is trying to modify the path where network library put data to. Does anyone have any other theory or have some experience on this crash? enter image description here. we are facing problem to handle comma in csv file, as we exporting database file into CSV it spilt comma(,)in columns. we don't want to split it in columns by comma(,). We want CSV file same as attached image. 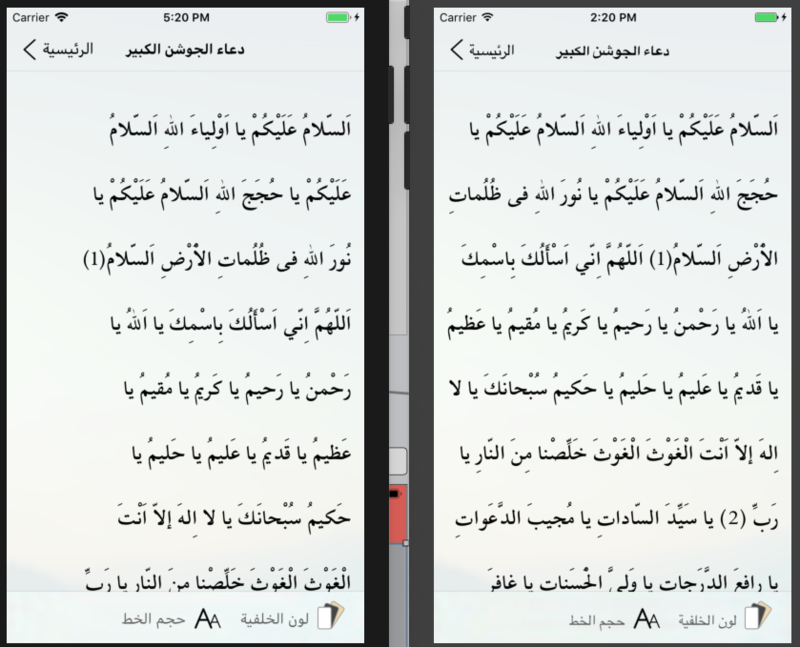 I've tried changing the font to -apple-system to use the default ios font and the problem disappeared, so it might be something related to the font used. But the weird thing is if I run an older version of this xcode project from my archive (which has the exact same htm file with this same problematic font, and this viewcontroller code) the problem doesn't happen on iOS 12. The problem is that customer has bug on his device – iPad 4 mini, but I don't have this device and on simulator everything works correctly. Does BrowserStack use real devices or simulations? Is that possible to upload build from XCode to BrowserStack? So, i'm creating a leaderboard where users can see global scores, regional scores and friends scores who have used the app before. 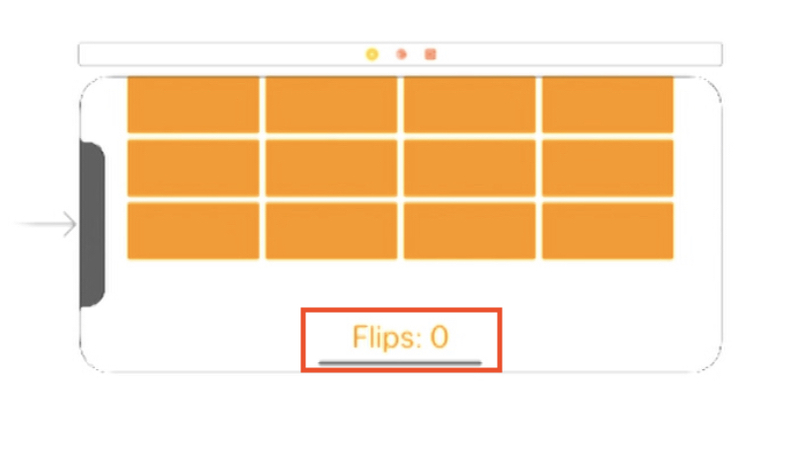 all these scores are fetched and written to the fire store database in firebase along with the user's unique id when they log in with facebook. Can someone suggest how I get the user id out of my result in the code above? Also I do ask for the user_friends permission when asking the user to login.